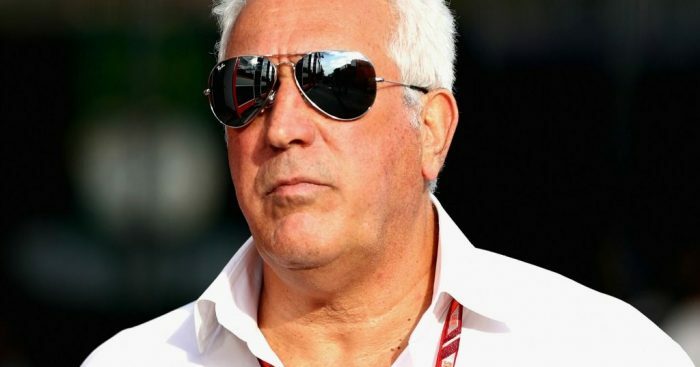 Racing Point team owner Lawrence Stroll has set a grand vision of the team become “one of the greatest” when the 2021 regulations come into effect. After a tumultuous 2018 with a complicated takeover process, a consortium led by Stroll finally took control of Force India and are now ready to write a new chapter as Racing Point – although the team name could change once again before the 2019 season begins. Speaking to the official Formula 1 website, Stroll laid out a plan which will hopefully see the team steadily progress up through the ranks and challenge the likes of Mercedes and Ferrari. “Short-term, we want to stay fighting where we are,” Stroll told the Formula1.com website. Stroll also said that Liberty’s 2021 vision for Formula 1 tempted him to seize the opportunity at Force India and take his investment into the sport to the next level. He said: “I looked at it as a business opportunity, coupling that with spending time speaking to F1 to understand their vision from 2021, which is some sort of budget cap and some sort of a better revenue distribution to the smaller teams. “That makes great business sense for a company like this, as this is the model of direction closer to where the future will go. “I’ve been around the sport for 30 years. There’s only 10 teams and if you look at the value of the franchise, whether it be NFL, UK rugby or football, the value of an asset like this, treated properly, cherished over time significantly appreciates. Stroll concluded by saying that there is no need for major overhaul at Racing Point and is eager to build on the major foundations set by Force India rather than demolish them. “I will be very involved,” confirmed Stroll. “The plan is number one – ‘Nothing is broke here so you don’t need to fix it’. It already has great leadership and management in the team.